Chateaubriand for Two: pasture fed eye fillet, MSA graded, marble score 2+, cooked to your liking and served with chips, roasted field mushrooms, garlic butter, feta, honey mustard carrots and your choice of sauce. 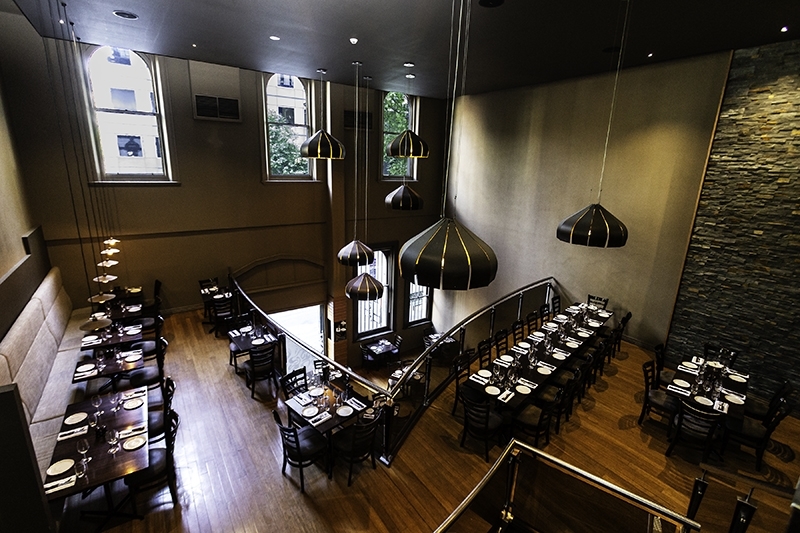 Residing on King Street in downtown Melbourne City, sits Rare Steakhouse - the third sister establishment to the brand, now also offering locations on Little Collins Street and Goldie Place. Not just your average steakhouse, Rare provides a modern atmosphere with exposed brick walls, timber tables, ambient lighting and an open wine cellar, setting a relaxed scene to enjoy a meal shared over a bottle of Merlot, with your own Rare wine glasses and steak knives available for purchase to take home. 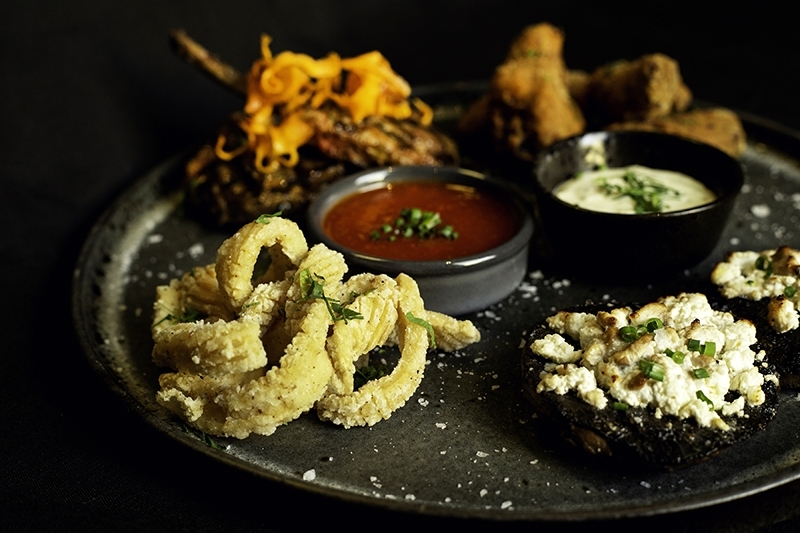 Start with mushroom and goats cheese croquettes with harissa mayo; before delving into a signature main of tender pork spare ribs, with chips, mashed potato or a garden salad. Be sure to save room for an indulgent dessert of warm sticky date pudding, butterscotch sauce and vanilla ice cream. 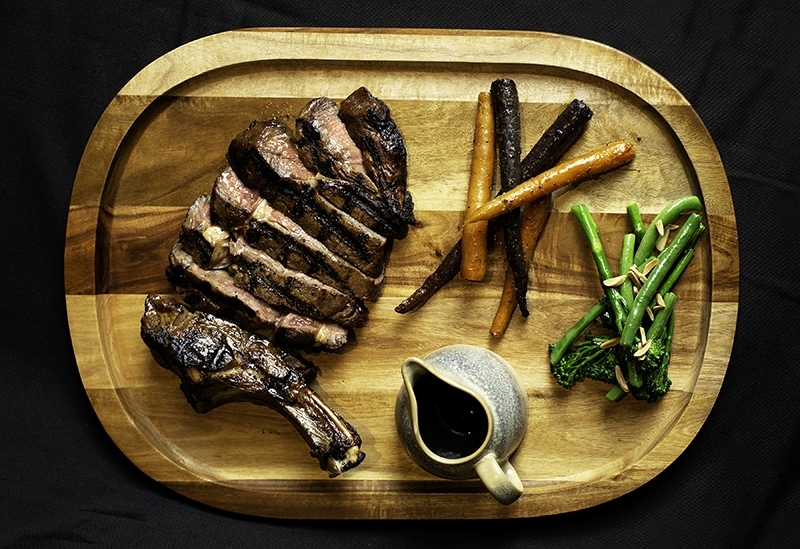 Committed to serving premium quality produce in a welcoming environment, come experience premium graded beef basted and grilled to perfection, at three restaurants in Melbourne's CBD: Rare Downtown, Rare Midtown, Rare Uptown. 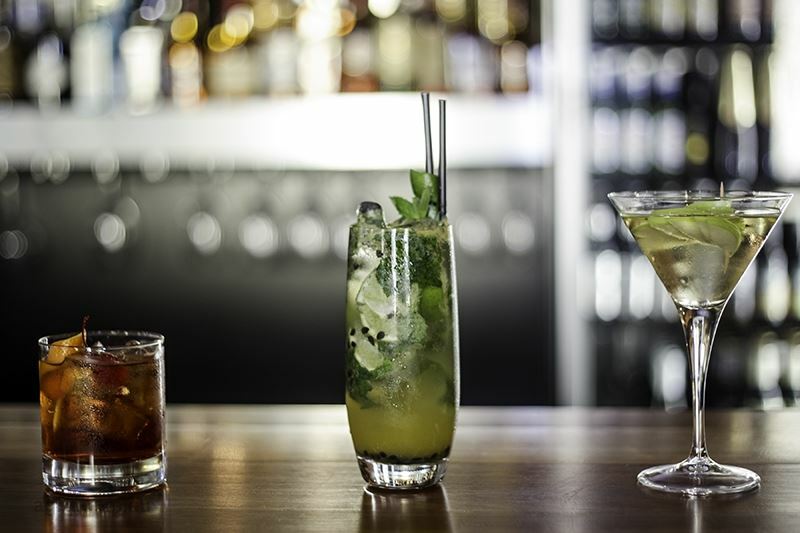 With three striking venues to choose from, each located in the heart of Melbourne, at Rare Steakhouse you can design your ideal function. Whether you're sharing a meal with colleagues, family or friends, we cater for any occasion from corporate lunches to intimate gatherings to large celebrations. Our experienced function manager works with you to create a package tailored to your event. Call or visit our website for more details. Been many times and not one complaint. The service and quality of a high standard. Definitely recommend to all steak lovers and vegetarian. Very nice ambience, great friendly service & great wine. Entrées of lamb cutlets and garlic prawns were delicious. The steaks were cooked perfectly (medium). The sides of peas, mint & bacon were so tasty - perfect again! The food service was very quick, too quick, not enough time left between entrées & mains but overall, an excellent experience. Would definitely dine here again next time we're in Melbourne. Absolutley outstanding steak! Best by a long shot and always have the best wine to match! 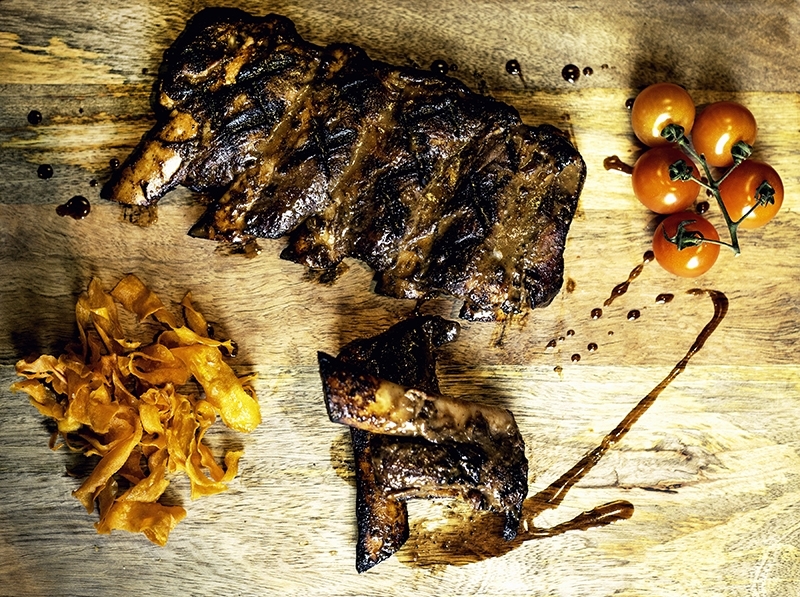 To dine out means "to experience one of life's little pleasures of delicious food and drink with your friends and family, leaving exceptionally satisfied by the service and food...with no leftovers' - Rare Steakehouse/s is the place to dine. 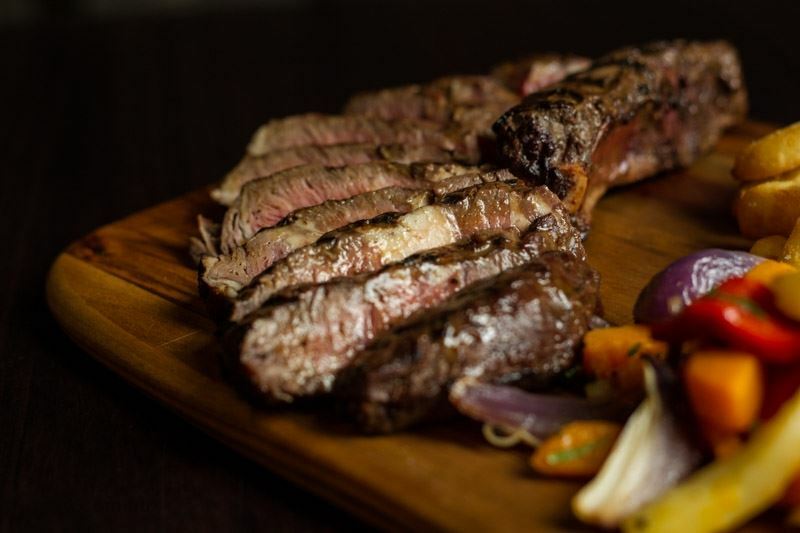 It was a rare occasion to find myself in that part of Melbourne, nonetheless, it was a delight to discover Rare Steakhouse and enjoy some of its many delights. First impressions were; the ambience is warm and inviting, the staff are friendly and attentive without being intrusive and the menu is interesting and varied. With white table cloths and comfortable furniture, Rare has a sense of class without being ostentatious. The wine list has been given a lot of thought and the recommendations were spot on. My friend and I ordered steaks of course, being in steakhouse, both of which were cooked to perfection. 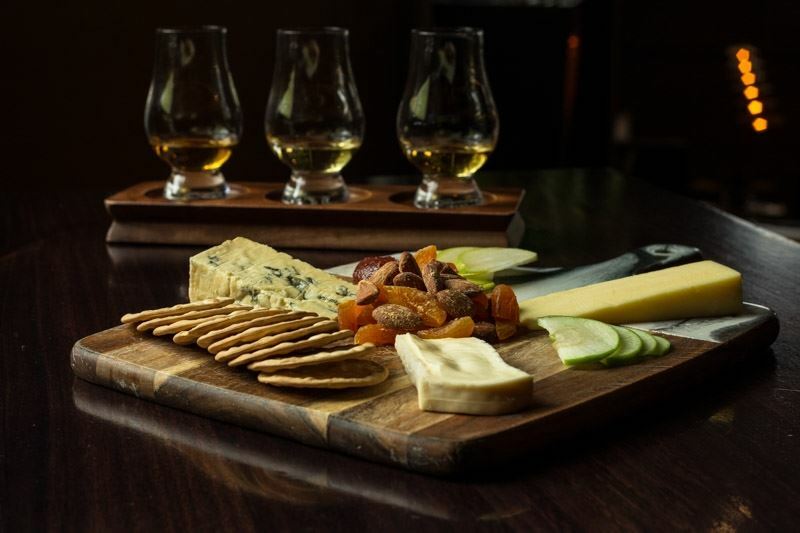 Steak is not the only fare on offer at Rare, and all the meals, including the devilish desserts, are prepared with great ingredients and lots of care. For your taste buds, the essence of Rare is their selection of mouth-watering sauces to accompany your meal - which, I understand are a particular passion of the management. Overall, an outstanding experience, a memorable evening and a restaurant that is now on my all time favourites list of things to do in Melbourne. This gem of a restaurant is not to be missed. Both my guest and I selected the steaks on the recommendation of the manager: the portions were generous and mouth-wateringly good. The selection of wines was excellent and the staff friendly and knowledgeable. I have resolved to return as many times as it takes to try everything on the menu. 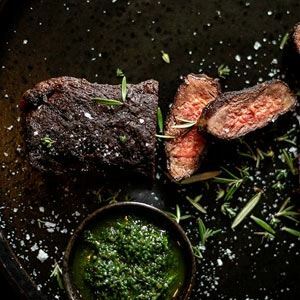 With its grilled boerewors, or farmer's sausage (a South African specialty) this restaurant is a refreshing example of the quality and diversity of food available in a city spoiled for choice. Please note that we've made some changes to our regular trading hours over the Easter Long Weekend with our opening hours below: Good Friday 19th April - CLOSED Easter Saturday 20th April - Open for dinner from 5:30PM Easter Sunday 21st April - CLOSED Easter Monday 22nd April - CLOSED We will re-open at 12pm on Tuesday 23rd of April and return to our regular trading hours. We apologize for any inconvenience and look forward to seeing you soon. We will be closed the 25 April 2019 and re-open on 26 April 2019. Want something sweet to finish off your meal but can't decide what to choose? Relax, Rare has you covered with our dessert platter. The platter includes a lemon cheesecake tart, chocolate and walnut brownie, raspberry mousse and is designed to share (but no judgement here)! To book your table, call (03) 9620 9888. Are you or someone you know celebrating a birthday? Let us know you're celebrating, and when you purchase a dessert we'll pop on one of these delicious and edible chocolate plaques on top! 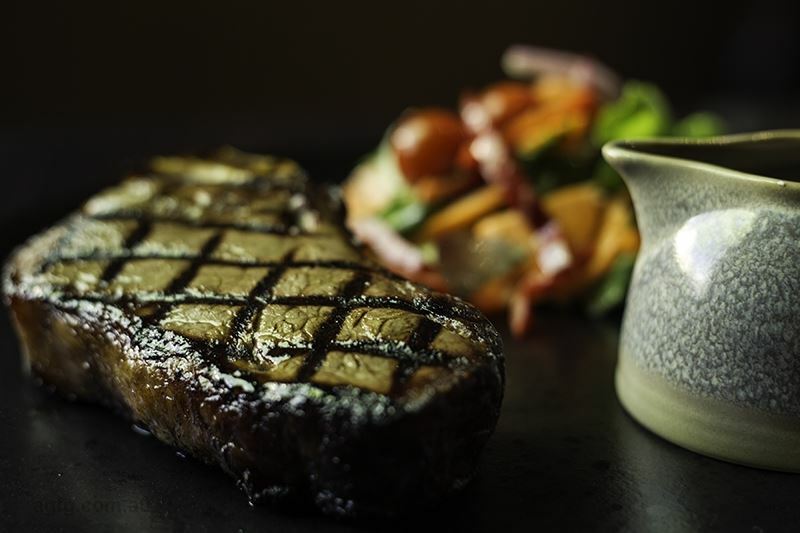 A Rare Steakhouse Gift Voucher is the perfect present for a steak connoisseurs. 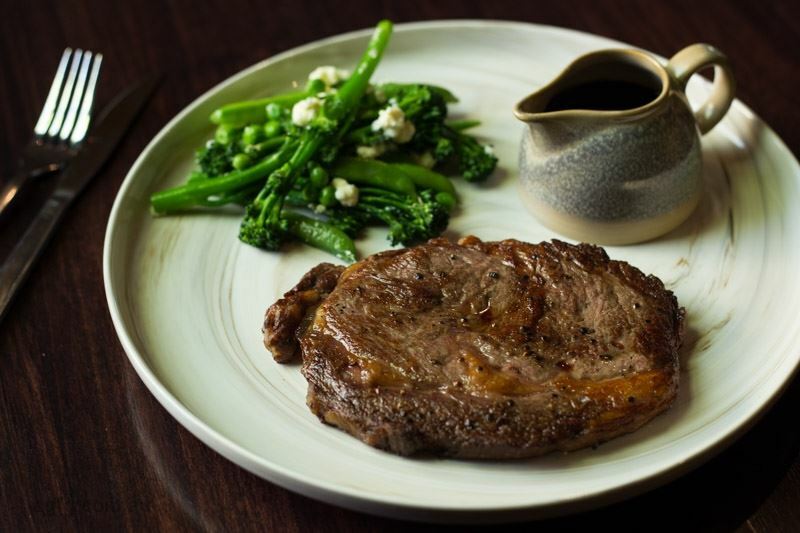 We are one of Melbourne's finest steakhouses, with three restaurants located in the city, For more information, call (03) 9663 3373. 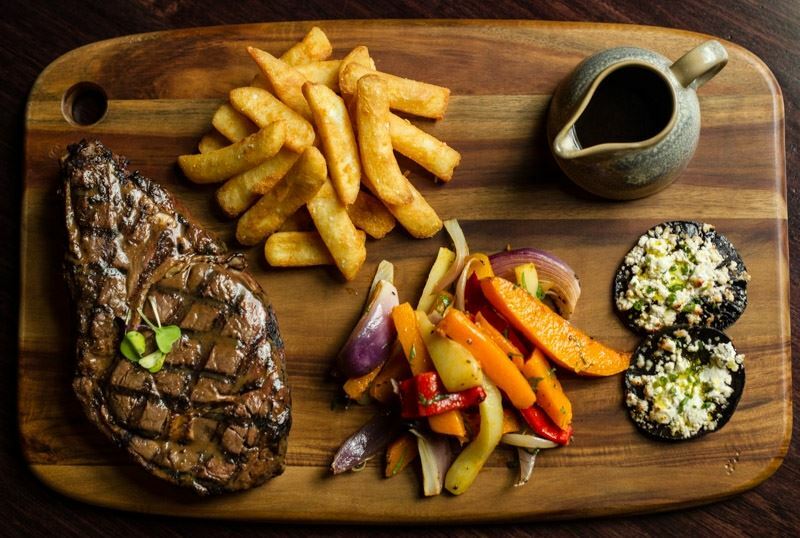 A Rare Steakhouse Gift Voucher is the perfect present for steak connoisseurs. We are one of Melbourne's finest steakhouses, with three restaurants located in the city, a gift voucher is a great gift for any event. From birthdays to anniversaries and wedding gifts, for that person who is impossible to buy for the gift of an experience is easy. For more information, call (03) 9620 9888. Our popular set menus have made a triumphant return for 2019. 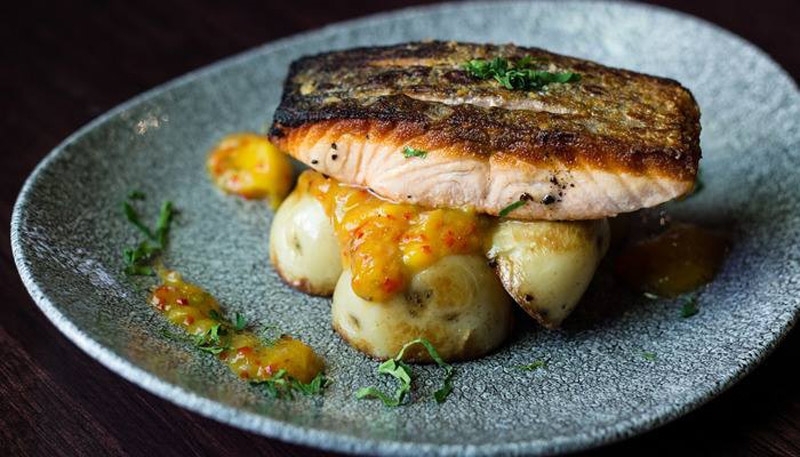 Head into Rare for a fabulous 2 course meal for only $40. 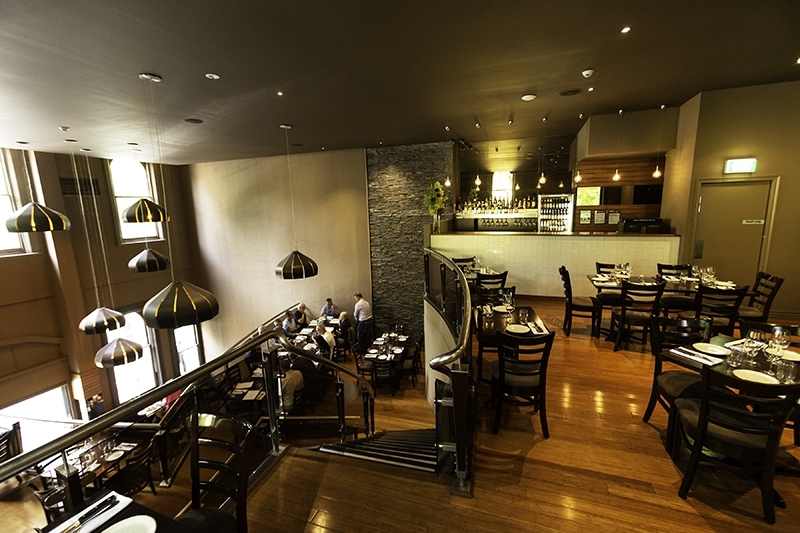 Available Lunch - Mon to Thurs 12pm–2.30 pm & Dinner - Mon to Sat 5.30pm–6.30pm. Visit our website for all the details and terms and conditions, or call (03) 9620 9888.